With experience stretching back over 30 years we can manufacture softwood drums from 600mm through to a 5 meter drum including double, triple and quad flanged and extra strength specialist drums up to 5 meters. All products are manufactured to order to meet our clients needs. You can trust that the finished product will always be of superior quality. 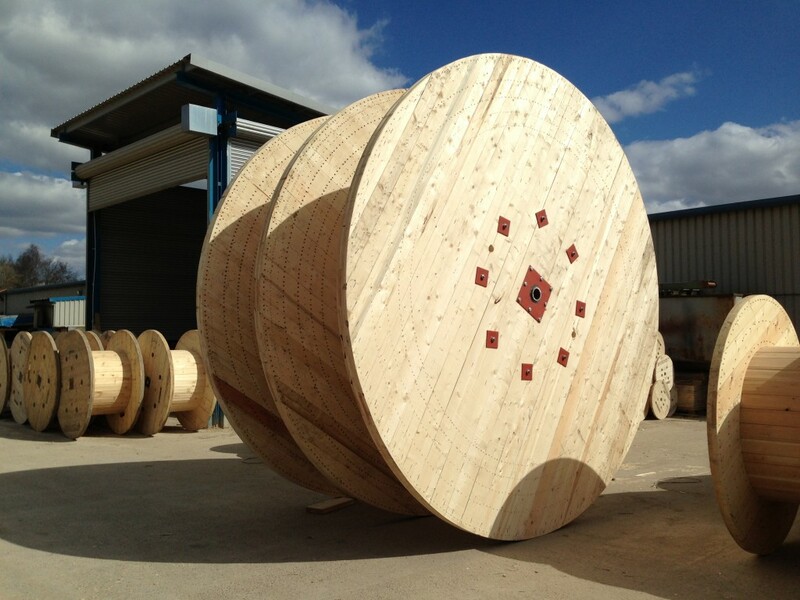 Yorkshire Cable Drums are renowned for their true running drums saving both time and effort when loading and deploying cable. We also offer a structural engineers report on proof of load and lifting. We can design and manufacture to a steel equivalent to carry up to 40 tonne. 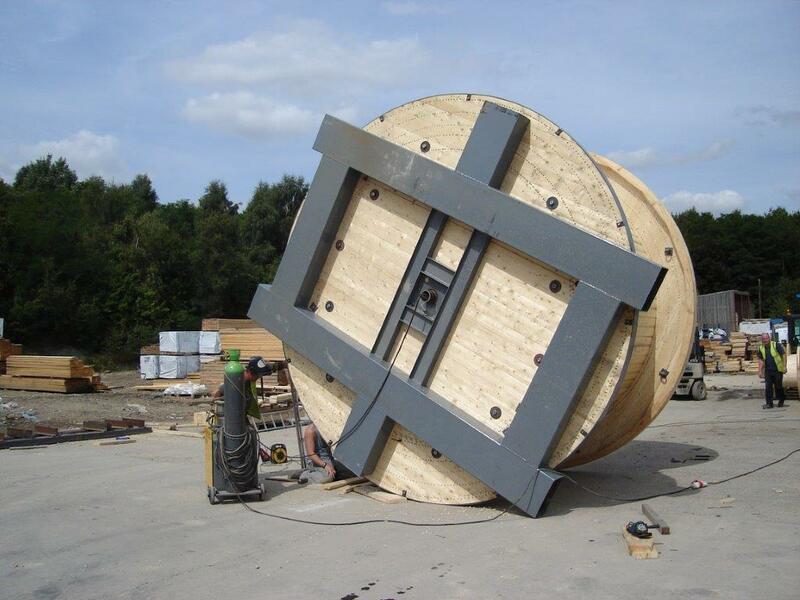 Yorkshire Cable Drums specialise in producing softwood cable drums for world class companies. Our fast and efficient production line can produce large quantities in a short time. Yorkshire Cable Drums can offer a quick turn around on our stock items as well as fast production of made to order items. Our skilled engineers produce world beating products designed specifically for the cablingindustry. All our drums are developed and manufactured to run true for easy cable loading and and deployment making Yorkshire Cable Drums easy and quick to work with, a bonus when time is at a premium. Here at Yorkshire Cable Drums we pride ourselves on the quality of our products. Constant quality developments ensure that we remain highly competitive in today's market. Our clients you expect the best quality the industry can offer. Yorkshire Cable Drums delivers. 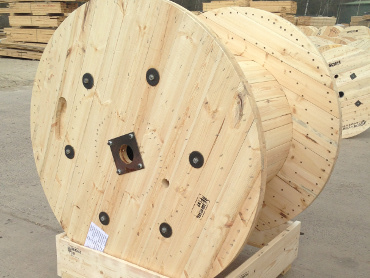 Yorkshire Cable Drums has an fast and effective delivery policy that ensures that our products are delivered to site promptly after manufacture. Orders can be loaded and on their way to our clients using our own vehicles to anywhere in the country. Large drums up to 40tonnes.